Dr. Song is a software engineer scientist. He obtained his PhD from School of Compute Science, University of Glasgow in 2015. 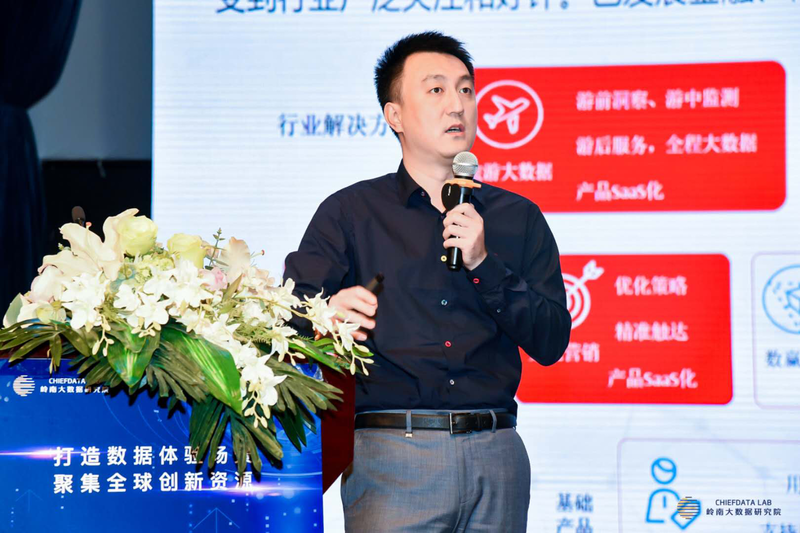 Now he serves for China Unicom Corp., as the CTO of China Unicom Big Data LTD. His interests lie on the field of applying software engineering theory into data science implementation, especially mining Telecom data value in terms of understanding people’s livelihood, economy, etc. He was awarded Excellent CTO of the Year 2017 by China Software Industry Association. He was awarded Big data domain expert of China Data Center for Food & Drug ADM Nistration in 2018. He is also active in data science academic and performs as the member of Expert of Big Data Industry Committee, registered in the Ministry of Industry and Information Technology of P.R.C. He holds CMMI certificate of Data Management Maturity (DMM) Model.